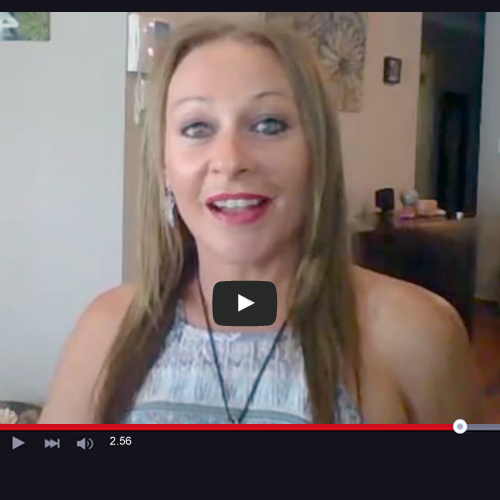 Watch this delightful video interview with psychic Tara. She has always felt she was an old soul in a young body, and is a truly committed psychic medium and tarot reader, who loves sharing her gifts and insight to help empower others. Psychic Gertrude is a gifted remote viewer, clairvoyant and is a pet empath too. 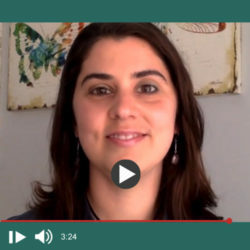 She explains how she loves using her psychic abilities to help you work towards building a better future. We hope you enjoy watching this video interview with Gertrude. Sometimes we don’t understand what is stopping us from moving forward in life. 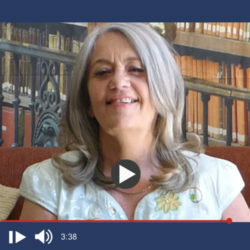 This video interview with Psychic Florence explains how she feels the energies around you from your underlying words. We hope you enjoy watching and listening to Florence. Mitchell is a passionate soul who is dedicated to helping others lead a more happy and fulfilling life. 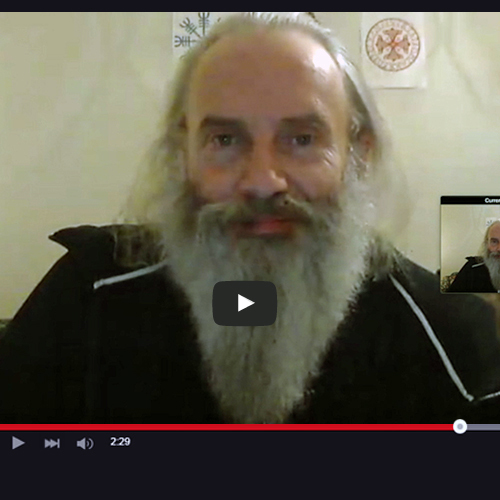 Mitchell explains how he is a channel between you and Spirit… he can see, hear and feel the energy around you. Watch this lovely short video interview. Psychic Liesel has dedicated her life to sharing her psychic gifts to help people. She has spent many years connecting with people all over the world. 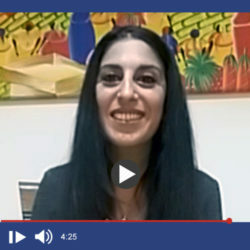 Enjoy this delightful video interview from Liesel about how psychic readings work. 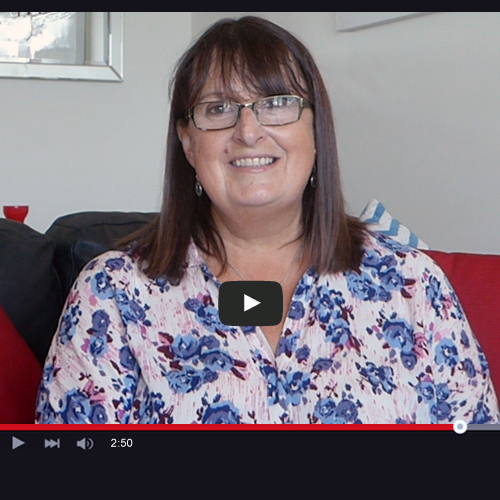 Psychic Bev is a natural born psychic who realised her gifts when she was very young. Being a psychic is part of her DNA. 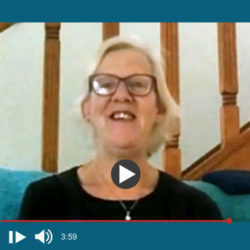 In this interesting video, Bev explains how she uses other tools such as astrology and tarot to give the best possible psychic reading. Many people are nervous about getting a psychic reading. How do psychic readings work? How does the psychic get the messages for me? 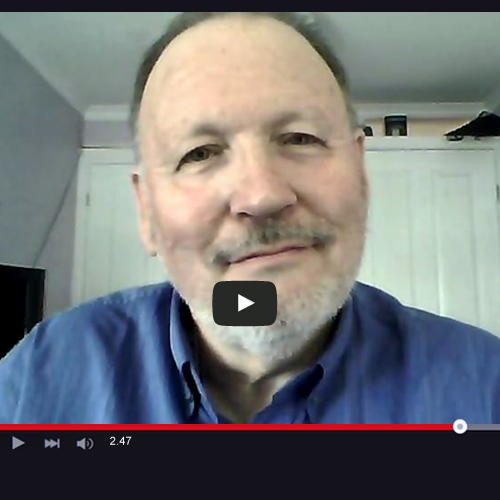 Psychic Laurence answers these questions and so much more in this very interesting video interview. Did you know that during a psychic reading, the psychic gets their messages for you from their spirit guides and your spirit guides? 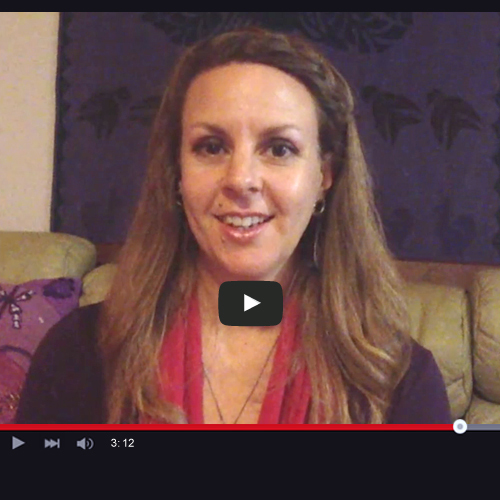 Psychic Holly explains how a psychic reading works in this video interview. Holly also shares her passion for this work. Many people do not believe in psychics or the work they do. 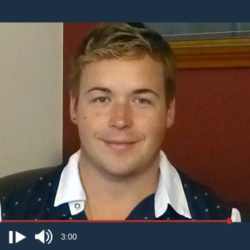 Psychic Andrew explains in this video interview that you don’t have to believe, you just need to have an open heart. This helps create the energetic connection the psychic needs with you. Have you ever wondered what it’s like to be a psychic? Watch these videos from our psychics at Soul Secrets. They explain how a psychic reading works.